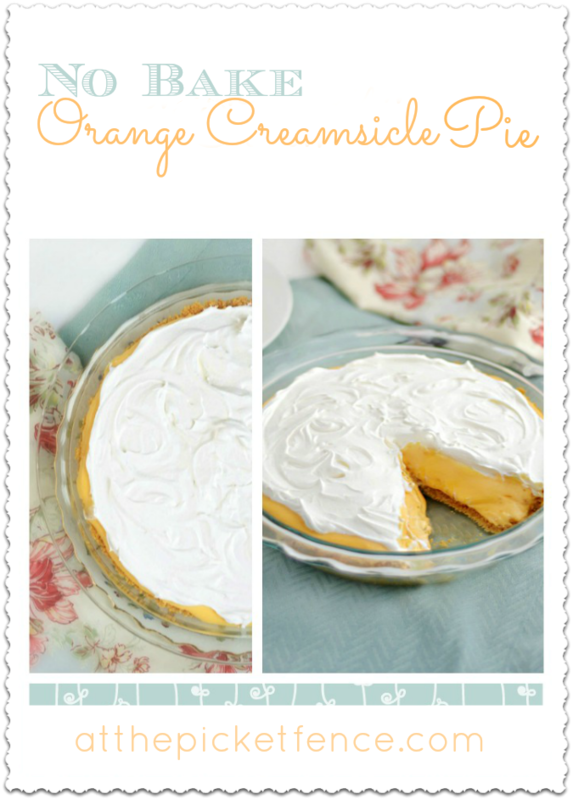 Memories of Summer…and creamsicle pie! I can remember the sound so distinctively. I would be playing in the backyard with Vanessa. Maybe having a tea party, or playing house or bossing her around…or reenacting the latest Little House on the Prairie episode and off in the distance the melodious notes would resound. Starting softly, getting a little louder and then fading off again as it turned down the next street. We would RUN…as fast as we could. Scrounging up loose change. Begging mom for just one more $1.00. Can you imagine how much we spent on ice cream at a $1 a day times two…all summer long!? I would wait my turn in line, shuffling from foot to foot, while eyeing the side of the truck like a fine dining establishment menu. Did I want a firecracker pop or a Mickey Mouse? A Drumstick or a Snow Cone? But like so many often do, I felt the pull once again to hand over my sweaty change pressed into my palm and order my favorite. I miss those days. Sitting on the curb after the truck pulled away. The 90 degree afternoon sun, tinged with a heavy layer of humidity, beating down on our backs as we licked and licked as quick as we could so more would end up in our tummies than on our hands. I no longer have an ice cream truck that pulls down our street, but I’m exited though, to have found a way to recreate this favorite flavor of mine. 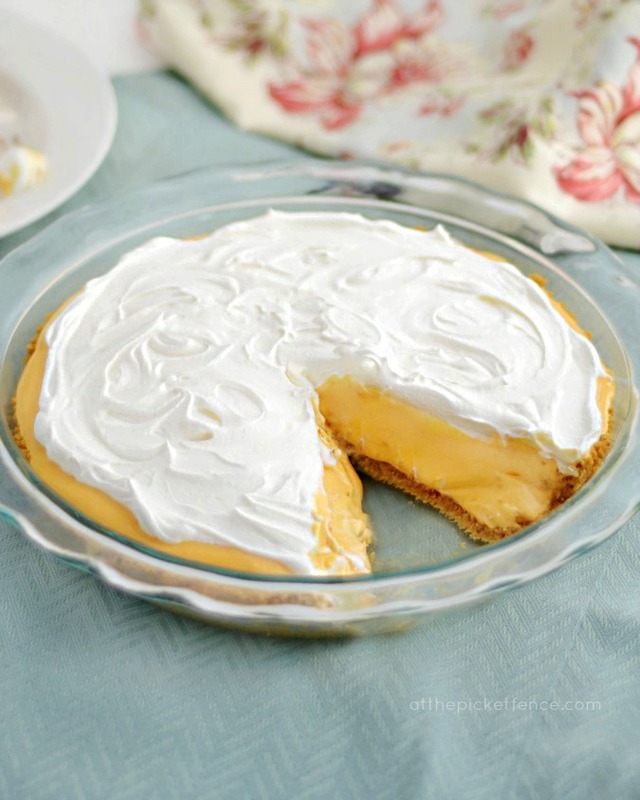 A No-Bake Orange Creamsicle Pie! 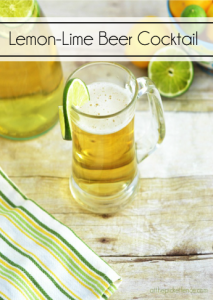 It’s a perfect summer treat for your family, an elegant take on a favorite summertime flavor! You might even hear the strains of “Pop Goes the Weasel” playing softly in the recesses of your mind. What was your favorite summer ice cream truck treat? Do tell! 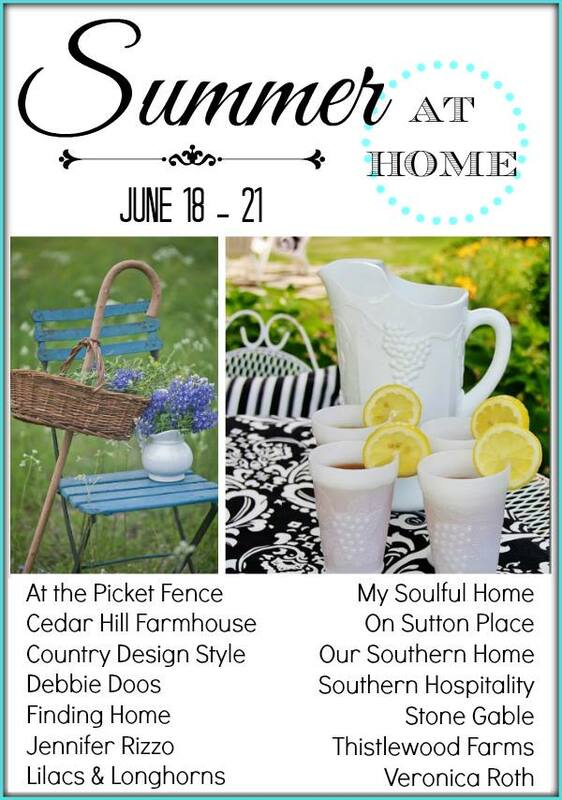 I’m so excited to be a part of the Blogger Summer at Home Tour that includes these talented gals! 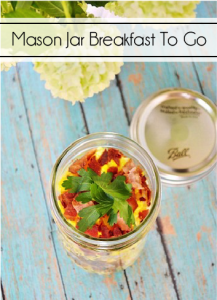 Be sure to check out all of their amazing summer ideas! and…Thanks for joining me today…at the picket fence! 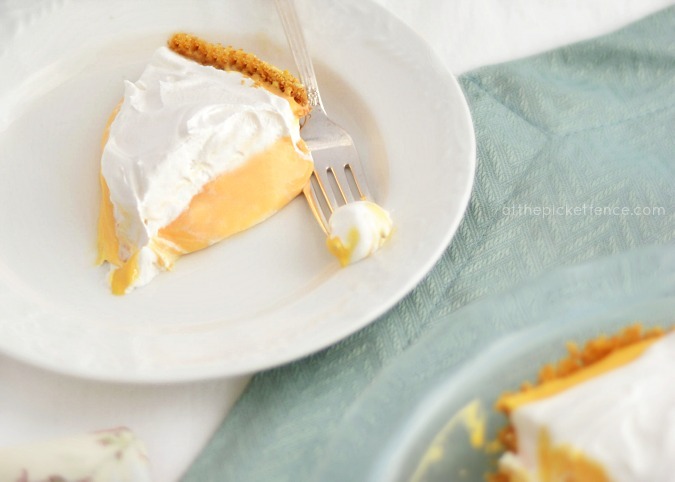 22 Comments on "Memories of Summer…and creamsicle pie!" Oh Heather I almost had forgotten about the ice cream truck! When I was growing up it always came around in the evenings. My Mom had a baby food jar of change and we had to keep it filled in order to buy some ice cream. If the jar was empty we were out of luck! Your pie looks amazing…enjoy the rest of this fun summer! There is nothing like Creamsicles for a great summer treat, or any season for that matter . . but to have it in a pie is even better…Just read Ann’s comment….I so remember the ice cream truck back in the day too..a real treat in the summer…it was great to hear the bells of the Good Humor Ice Cream truck coming down the street…oh those were the days!…. Sigh! This looks so wonderful this morning! I’ve almost forgotten what sugar tastes like! Heather, loved your memories. I loved the ice cream truck too. I always chose the chocolate option though your pie might make me change my mind. It looks well… dreamy. What sweet memories with your sister! And now you can share those memories through the pie with your children! It looks so yummy and refreshing! Thanks so much for sharing!!! What a fun memory! I can remember doing that too! I loved creamsicles! For some reason I remember them as “dreamsicles”. And I remember sitting on the curb to eat them. I hated to get sticky so I would try to eat it fast enough so it would not drip down my arm. Your wonderful pie looks so so easy to make!!!! YUMMY! I bet I could eat the whole cake and not get sticky at all. Oh my, can never forget the ice cream truck. This pie looks amazing!!!!!!!! 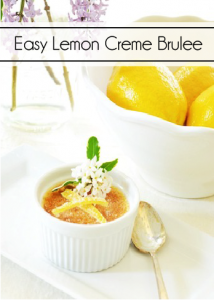 Oh my gosh who doesn’t love a creamsicle…this looks so YUMMY!! !